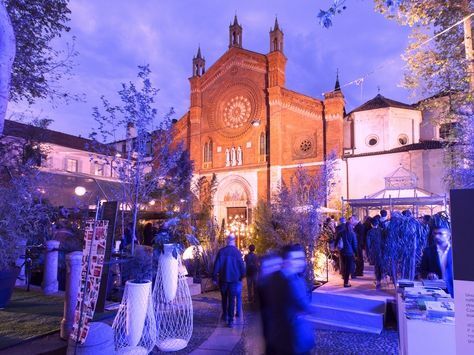 The historic piazza S. Marco in Brera will transform into a lively urban garden focused on outdoor living, design & lifestyle thanks to the dOT event. A selection of prestigious brands of furniture, pavings, conservatories, vases and champagne, together with a dynamic, artistic installation, will make dOT an oasis of health, liveliness and charme. The mood of the 2018 edition will be ‘Water and the Mediterranean’, that will be represented by a signature Spa and a wide selection of plants typical of the Mediterranean landscape.